Home » Blog » Why Is Supply Chain Management Necessary in the Current Market? Supply chain management refers to the management of supplying goods and products required by the end customer. In other words, it refers to an organization that manages products that reach an end user. SCM deals with the management of a network of business processes and activities such as raw material procurement, logistics, and manufacturing and distribution of finished goods. Ensuring that the right product is supplied to a customer at the right time and place, as well as with the right cost is the mission of a good SCM provider. There are various reasons that SCM is important to retailers and businesses alike. SCM can boost customer service, reduce operating costs, and improve a company’s financial position. Other benefits include reduced inventory costs, better information sharing between partners, improved process integration, and improved quality. Here is a breakdown of the benefits of SCM. One of the most important aspects of a business is its customer service. The correct product assortment and quantity needs to be delivered to the customer on time and efficiently in order to ensure they are satisfied. Customers also expect products to be serviced quickly if repairs or replacement products are requested/needed. SCM can help ensure that customers are satisfied at all times, which can improve your business’s bottom line. 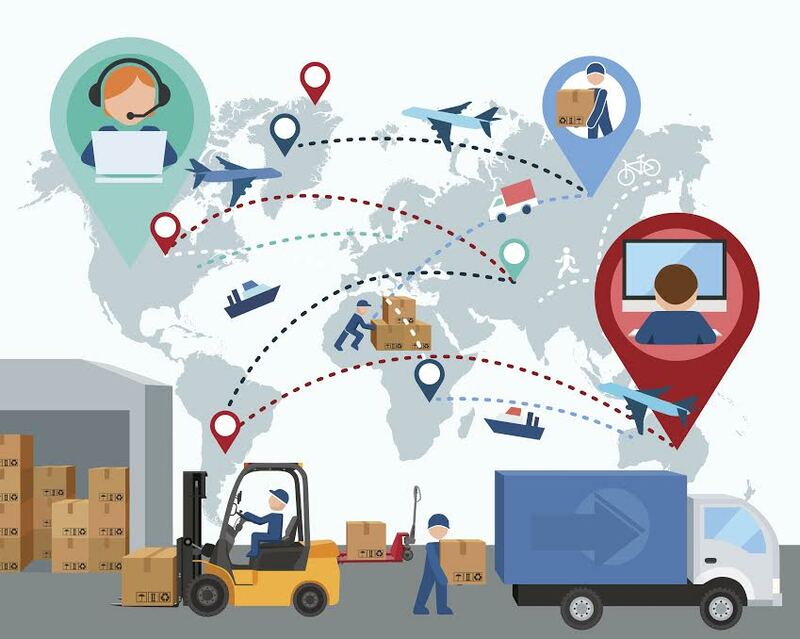 Supply chain management decreases overall supply chain costs since retailers and manufacturers often rely on supply chain managers to create networks that meet customer service goals at the most affordable rate. Retailers also require supply chains to quickly deliver expensive products in a timely manner in order to limit inventory holds longer than necessary. SCM further reduces production costs because manufactures require supply chains to deliver materials to assembly plants to ensure proper material supply at all times. SCM increases profit leverage since supply chain managers help control and reduce the cost of the supply chain, which provides drastic increases in firm profits. Supply chain managers also decrease the use of plants, warehouses, and transportation vehicles within the chain so that fixed assets can be reduced. Lastly, SCM can increase your business’s cash flow given that customers can receive their products faster thanks to supply chain managers. If you’re looking for supply chain management on the East Coast, Cannon Hill Logistics can help you. We provide a variety of flexible and efficient warehouse solutions, fulfillment operations, inventory management, and other third-party logistics services. For over three decades we have committed and dedicated ourselves to ensuring our customers are getting the most out of their operations and that each aspect of their supply chain is streamlined and set up for success. If you require advice to move forward with your operations, or want to work with us, please contact us at 1-(800) 822-4747.